Injuries to the spinal cord are devastating and life-changing. Living with a spinal cord injury means redefining everyday life. For those who choose not to wallow in the misery of the injury, there are options available. Through physical or occupational therapy some function may be returned, but long-term issues will remain. Ask yourself, how would I function if I was not able to walk or move in a normal way? Many times the unknown can be as scary as the injury. There are approximately 12,000 new cases of spinal cord injuries every year in the United States and finding proper medical aids to help you regain some of your mobility and quality of life is paramount. A spinal cord injury can lead to several substantial challenges and spinal cord injury complications require specific aids to maintain a quality of life and HPFY can help. Spinal cord injuries are different for each injured patient. Depending on where the injury was sustained on the spinal cord determines how the spinal cord injury is classified. Injuries higher in the spinal cord can lead to quadriplegia, whereas injuries sustained lower in the spinal cord can result in paraplegia. The difference between the two is quadriplegia affects all 4 limbs as opposed to paraplegia which only affects the legs. As you can imagine, these two different spinal cord injuries may have some similarities as far as disabilities go, but there are some significant differences also. Not only are there two main different types of spinal cord injuries, but they can be classified as complete or incomplete. A complete spinal cord injury results in no function below the level of injury (area where spinal cord is injured) whereas an incomplete spinal cord injury will result in some function below the level of injury. 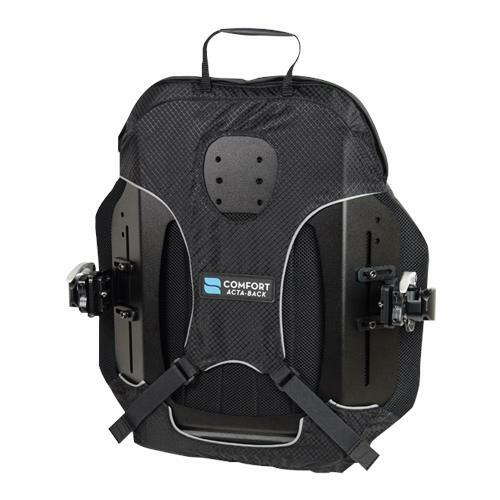 Advanced Orthopedics 10 inch Lumbar Sacral Support with Double Pull Tension Straps: A spinal cord injury can lead to trunk instability depending upon what level the spinal cord was injured at. This lumbar sacral support can help stabilize the trunk of an injured individual in order for them to be stable in a seated position. With all elastic and double pull side panels, this support system is formfitting and utilizes Velcro to adjust to each individual patient. 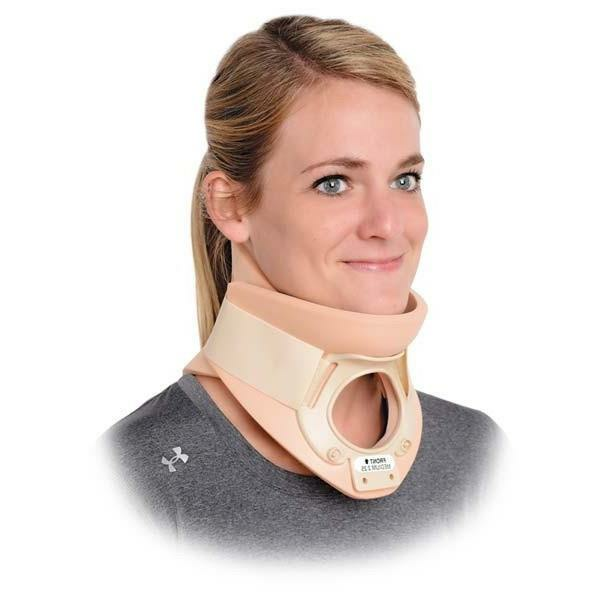 Advanced Orthopedics Philadelphia Cervical Collar: In the event of a spinal cord injury, immediate immobilization is important. The cervical collar provides rigid immobilization while reducing rotation and slightly hyper extending the cervical spine. Molded and shaped for comfort in order to contour to every patient, it is constructed of lightweight closed cell foam and uses Velcro closures for easy application and removal. 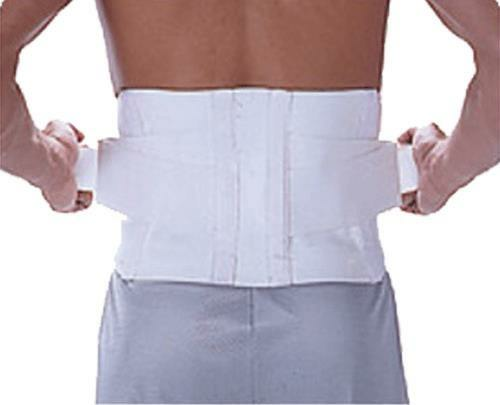 BD ACE Lumbar Back Support with Six Rigid Stays: Many quadriplegics may need the additional assistance of back support in order to maintain trunk stability. 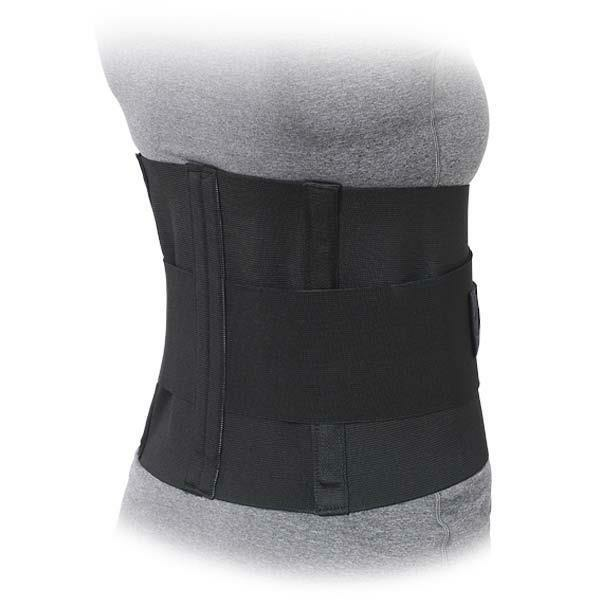 This back support system offers comfortable support and is ideal for extended wear and offers even, firm compression. It features dual adjustment straps for a custom fit for every patient and can even be worn under clothing. Drive Poly-Fly Lightweight Transport Chair Wheelchair: This wheelchair can be used by paraplegics and quadriplegics alike. 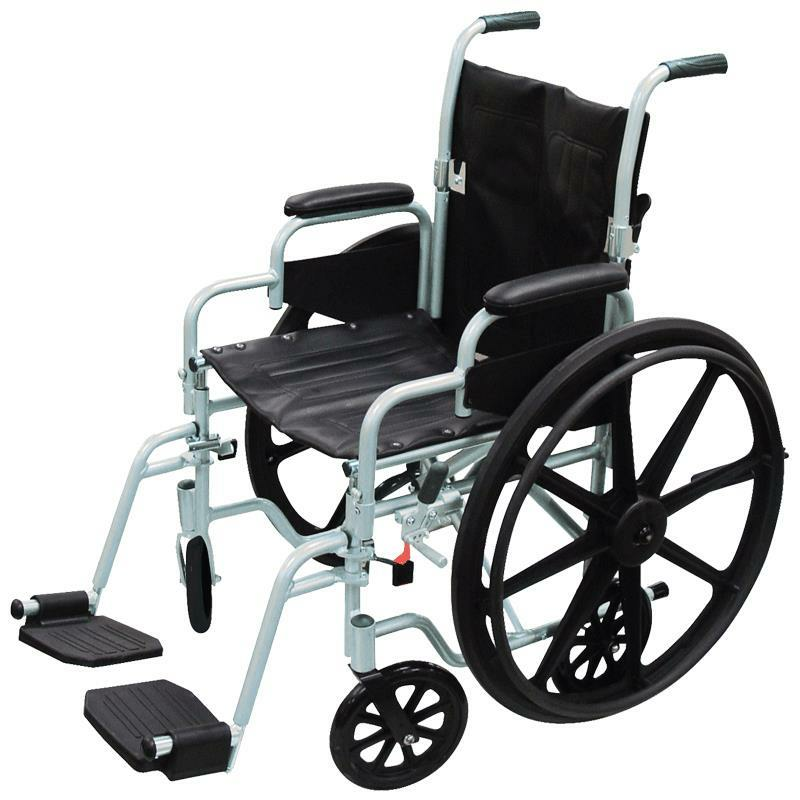 Available with 24 inch wheels that can be used as a standard self-propelled wheelchair for paraplegics, simply remove the wheels and a quadriplegic can be easily transported due to the 8 inch casters. Equipped with an anti-tip system, this lightweight wheelchair can get you where you need to go safely!! Made from high-quality, sturdy materials it is durable and can easily fold for storage or transportation. Acta-Back 14 Inches Tall Wheelchair Back Support: Wheelchair comfort is important to those living with spinal cord injuries. Not only does a wheelchair allow spinal cord patients the ability to regain some mobility, but it also allows them to regain some independence. This back support allows precise contours for any spinal curvature and increases support and comfort for those spending extended periods of time in the chair. It has a lightweight aluminum shell that allows for custom modifications without compromising back integrity. Living with a spinal cord injury is not easy to say the least, but a positive mental outlook and hard work during therapy can lead to some functional return. It’s important to work with your doctors and therapists to find the proper aids you need to overcome your specific spinal cord injury. The complications from spinal cord injuries do present a unique set of challenges, but rest assured knowing that your therapists have the knowledge to help you regain some independence and an improved quality of life.